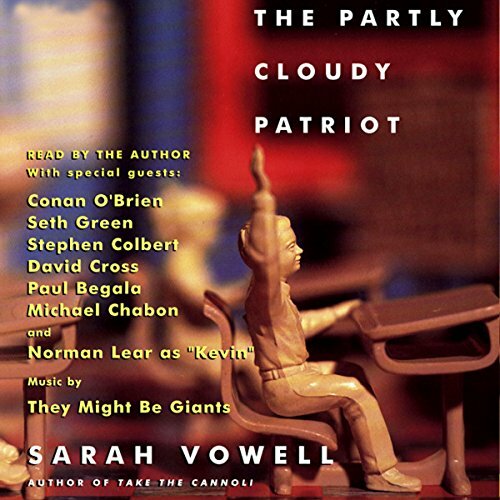 Showing results by narrator "Conan O'Brien"
Sarah Vowell travels through the American past and investigates the dusty, bumpy roads of her own life. Her essays confront a wide range of subjects, icons, and historical moments: Ike, Teddy Roosevelt, and Bill Clinton; Canadian Mounties and German Filmmakers; Tom Cruise and Buffy the Vampire Slayer; twins and nerds; the Gettysburg Address, the State of the Union, and George W. Bush's inauguration. 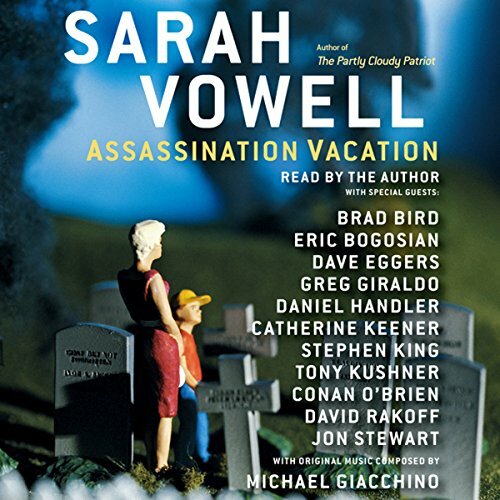 The result is an engrossing audiobook, capturing Vowell's memorable wit and her keen social commentary. 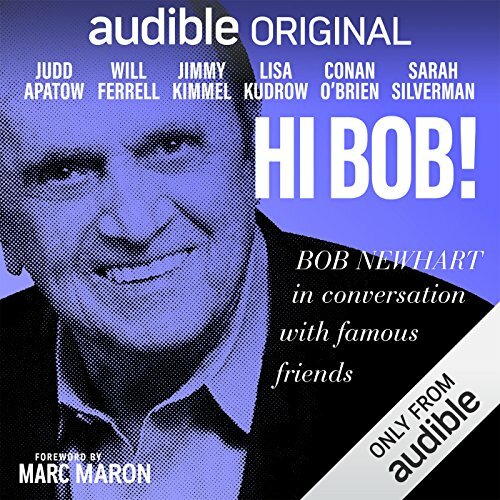 One of the best surprises on AUDIBLE.COM! !